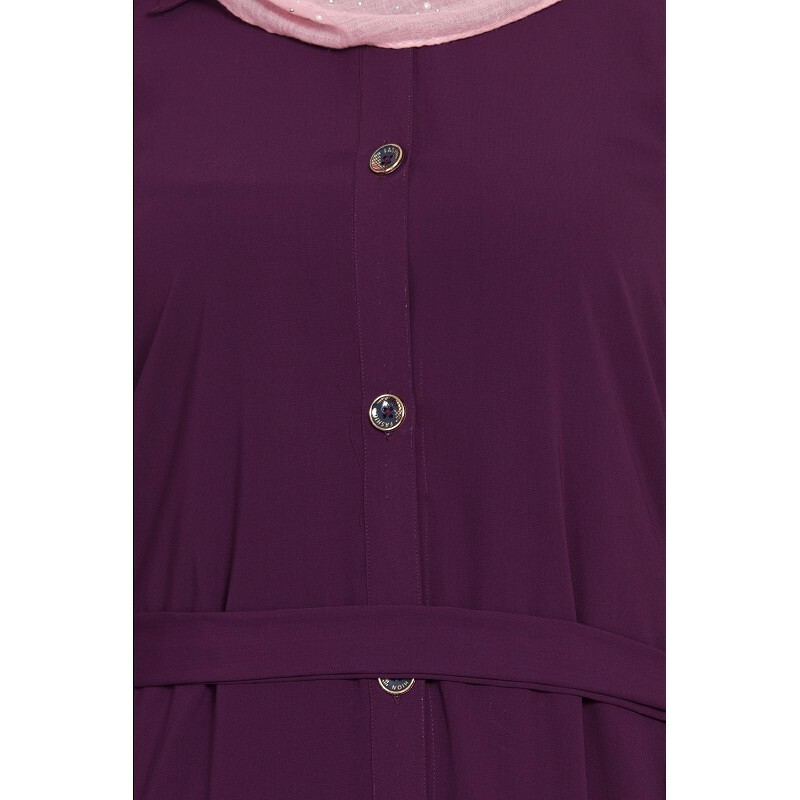 This casual abaya is front-open style abaya with the beautiful buttons on the front. This Abaya has a matching belt makes it more elegant. It has Pockets on both Sides. This designer abaya is made from Koshibo fabric which is very soft, lightweight and comfortable to wear in the summer. Perfect for daily wear purpose. Cash on delivery as well as online payment for this stylish abaya is available. Also free shipping to any part of India.